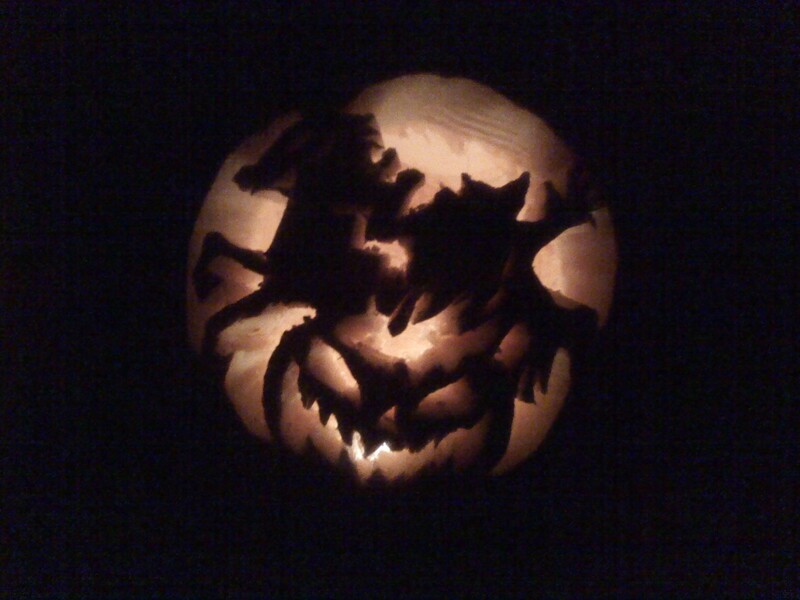 I’ll never forget the Halloween when I was chased by the Headless Horseman. He finally tackled me at the 30 yard line. Apparently the Headless Horseman didn’t like Pete’s argument because he grabbed Pete by the facemask and drew his sword. Yellow flags went flying everywhere. “Facemask! 15 yard penalty, automatic first down!” the ref ruled as the crowd erupted in boos. The Headless Horseman liked that call even less and took it out on Pete, decapitating him with his sword. Yellow flags went flying again. “Personal foul, 15 yard penalty, automatic first down!” the ref ruled. We easily scored on the next drive, winning the game. Some analysts say it wasn’t really a win for our team because we lost Pete, but I don’t think they saw the final score.